Constellation Behavioral Health offers innovative treatment programs for mental health disorders, alcohol and drug addiction, and co‑occurring disorders. Don't wait to get help. Call us today! What makes the programming unique at our treatment centers? The three cornerstones of our program: providing a robust differential diagnosis to ensure we treat the right thing, cultivating personal agency so our clients learn to exercise control over their lives, and utilizing the Collaborative Care Model, working closely with families and healthcare providers to ensure the best chance for lasting recovery. At Alta Mira Recovery Programs, our team creates a sanctuary for healing, so that our clients can transform their lives. At Bridges to Recovery, our goal is to identify the causes of your suffering, help you find relief through compassionate and effective care, and support you in leading an authentic and meaningful life. We are here to help you every step of the way, beginning with your first call. We customize our addiction, mental health, and co-occurring disorders programs to address the diagnosis and meet each client's treatment needs. When you choose a Constellation Behavioral Health treatment facility, you are choosing a truly dedicated path toward recovery. Recovery is possible and we're here for you. We've helped many others start new lives recovering from substance abuse and mental health health issues. We understand beginning the process can be overwhelming and we will guide you. We understand the roller coaster of emotions you may be feeling right now. Whether your loved one is suffering from a mental illness or addiction, your fear and feeling of hopelessness can be overwhelming. Your family can heal. We pride ourselves on utilizing the Collaborative Care Model of treatment. We work closely with you throughout your patient’s time with us to ensure they receive the best chance for recovery and transition seamlessly back to your care. We continue to be humbled by the complex addiction and mental health disorders we treat and are inspired by the courage our clients show by making the decision to change their lives. Our clients come to us in a time of crisis and despair and entrust us with their care. 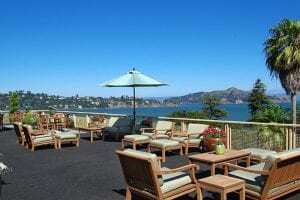 We provide them with a safe, healing environment and the tools necessary for lasting recovery. But they do the heavy lifting. They do the work. 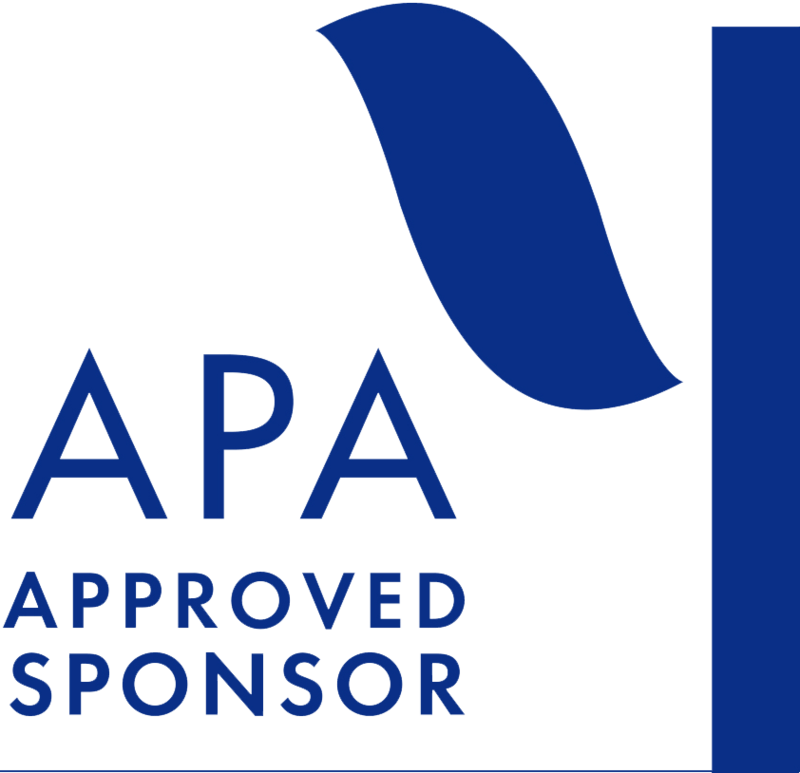 Constellation Behavioral Health is approved by the American Psychological Association to sponsor continuing education for psychologists. Constellation Behavioral Health maintains responsibility for this program and its content. 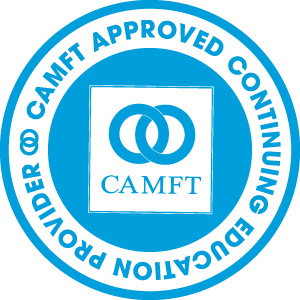 Constellation Behavioral Health is approved by the California Association of Marriage and Family Therapists to sponsor continuing education for LMFTs, LCSWs, LPCCs, and LEPs. Constellation Behavioral Health maintains responsibility for this program/course and its content.